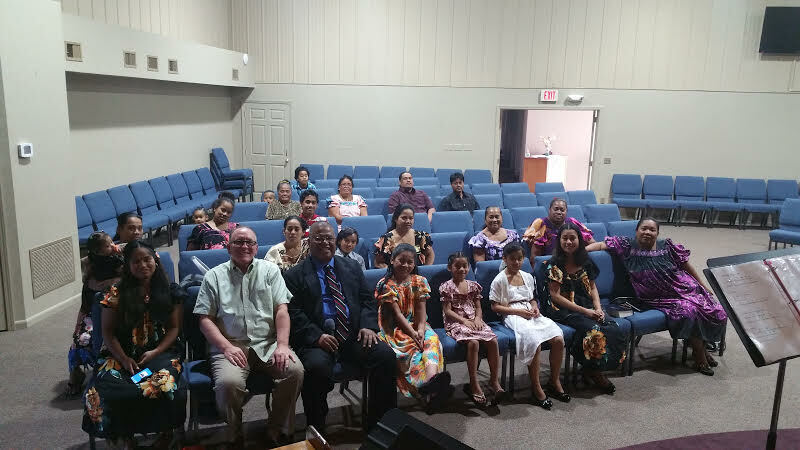 Since May of 2016, our facility is also the home for a local Micronesian Church Family. Pastors Stanis, Sam and Steve, lead this beautiful and delightful group of Christians each Sunday afternoon at 12:30 pm. Their love for the Father, Son and Holy Spirit is contagious. 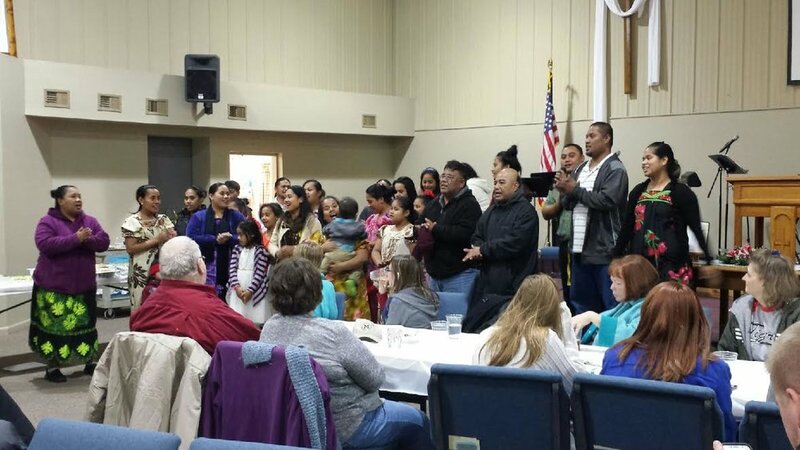 Their worship is lively, heart-felt and a beautiful experience. They come from the Island of Chuuk in the far west Pacific Ocean. 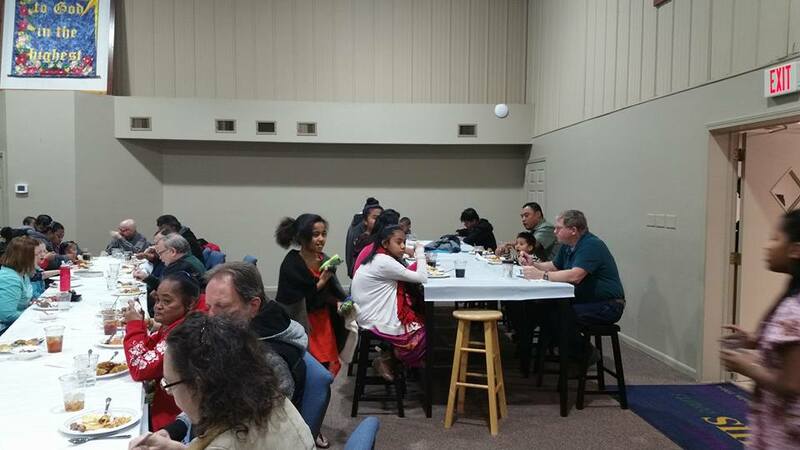 From time-to-time, we have joint events with both congregations. We are excited that our building is available to these precious people.